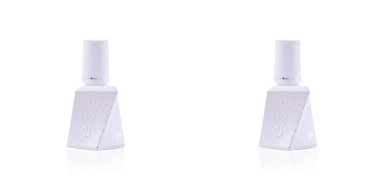 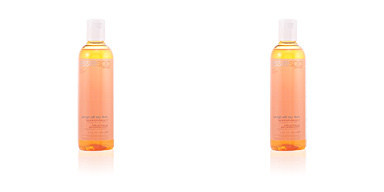 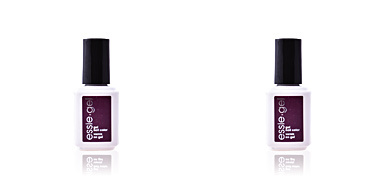 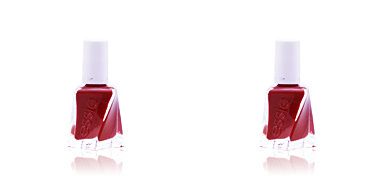 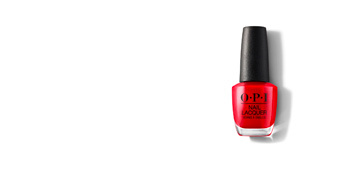 ESSIE nail lacquer has a long-lasting formula that keeps the color intact on the nail, avoiding crushing or peeling. 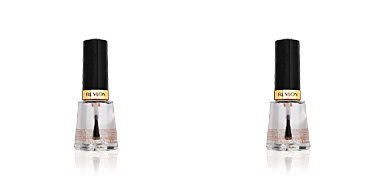 It is available in a wide range of colors: original, daring and classic tones, glossy, satin and pearly finishes.. All of them surprise for their color potency, which does not vary during its entire cycle. 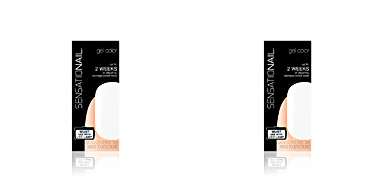 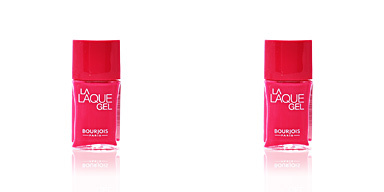 In addition, it has an ergonomic brush that is easy to use and deposits the necessary amount of product on the nail. 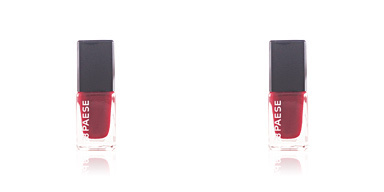 One pass will suffice to achieve a homogeneous color and its drying is ultra fast. 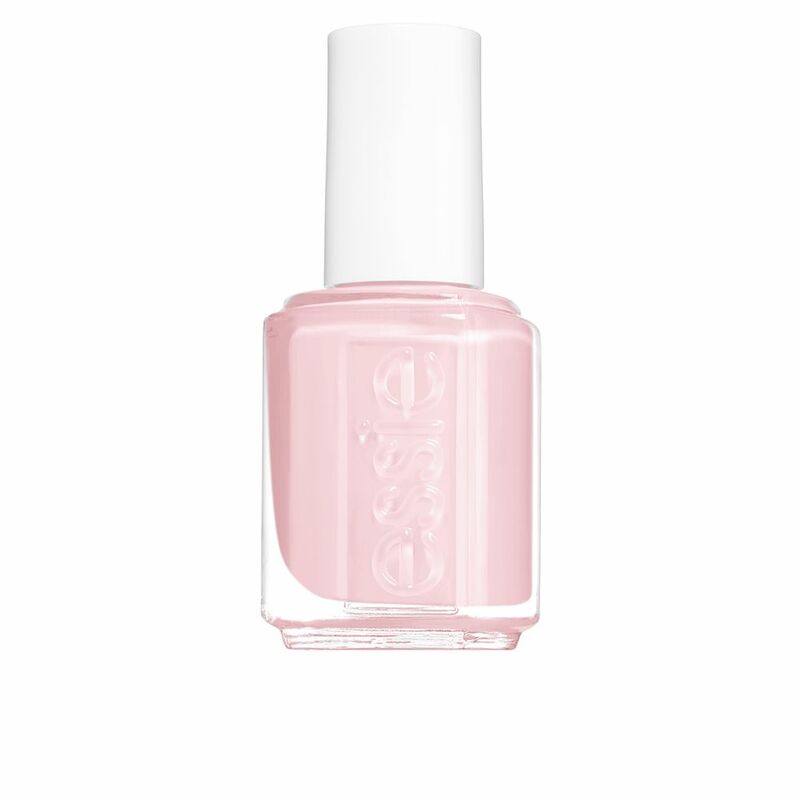 Put color to your days with ESSIE!